In the drama series Stars Falling From the Sky, Famous Princesses and others, Choi Jung Won was showing cheerful charm and fine acting, playing the role of full time specialist with delicate psychological description. Choi Jung Won is playing the role of neurosurgeon in Brain, a sports reporter in Perfect Gam, challenging the highly trained specialist role. But her unique warm the cheerful personality also gives the charm of sensibility to the role, showing perfect acting. 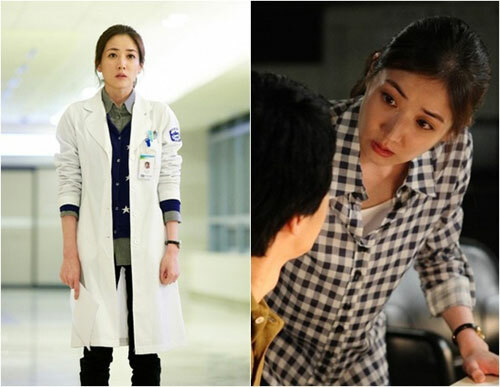 Before filming Brain, Choi Jung Won consulted a real neurosurgeon. In addition, during the period with no filming going on, she also put the surgery knife in the pocket when walking, displaying her hard works, and her charm of cheerful personality in Perfect Game also won critical acclaim.